It has been hailed, justifiably, as the nation’s highest honor for jazz. Its membership roll includes many of the pioneers and stewards of our music, from Kenny Clarke to Annie Ross. I’m referring of course to the NEA Jazz Masters Awards, administered since 1982 by the National Endowment for the Arts. Every year the program recognizes artists from across the stylistic spectrum, each nominated by the public, selected by a jury of peers and given a fellowship of $25,000. The Jazz Masters class of 2011-scheduled to be inducted during a concert and ceremony on Jan. 11 at Frederick P. Rose Hall, home of Jazz at Lincoln Center-includes flutist Hubert Laws, saxophonist-flutist David Liebman and composer Johnny Mandel. The A.B. Spellman Award for Jazz Advocacy will go to producer and writer Orrin Keepnews. And in an NEA Jazz Masters first, a group award has been set aside for the Marsalis Family: pianist and patriarch Ellis Marsalis Jr., now 75; tenor and soprano saxophonist Branford Marsalis, 50; trumpeter Wynton Marsalis, 48; trombonist Delfeayo Marsalis, 45; and percussionist Jason Marsalis, 33. This celebration of jazz’s most storied living dynasty is an obvious win from the standpoint of public outreach and visibility. Ellis is revered as a mentor and educator in his hometown of New Orleans, while Wynton and Branford are two of the most recognized jazz musicians in any parish on the planet. Their achievement reflects well on the NEA. 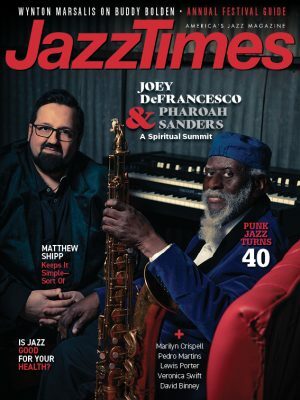 Yet in the long term, I believe this familial honor to be a mistake, one with unfortunate connotations for the Marsalises, for their supporters (some of them, at least), for Jazz at Lincoln Center, and ultimately for the NEA Jazz Masters program itself. Those parameters are vague, but the evidence points to a history of serious, well-intentioned deliberation among the panel. That may be one reason for this year’s inclusion of Liebman, who speculated in a newsletter that his long track record in education facilitated the win. He added that he was honored to be the youngest single recipient and the first from his generation. Liebman was born in 1946, just a few years after two other Jazz Masters of recent vintage, guitarist George Benson (’09) and pianist Kenny Barron (’10). To some, the war cutoff does mark a generational divide. But let’s not get distracted. The salient truth is that every honoree occupies a spot that could have gone to someone else, perhaps someone in the burnished twilight of his or her career. 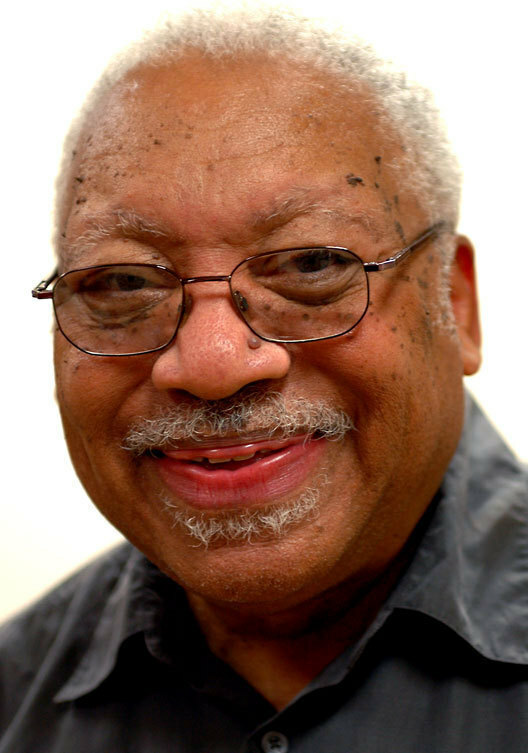 Certainly tenor saxophonist Fred Anderson, who died in June, deserved real consideration for the award years ago: His righteous presence on the Chicago scene, and his faithful proprietorship of the Velvet Lounge, represent a sort of Midwestern analogue to Ellis Marsalis’ New Orleans. Dozens of similar cases could be made-and no doubt have been, behind the panels’ closed doors. Brown said there were 115 nominations this year. So what can we make of the fact that Jason Marsalis, born in the Carter Administration, is now an NEA Jazz Master? I’d raise the same eyebrow with regard to Delfeayo, and even Branford and Wynton. This year’s Jazz Masters class numbers eight, including all the Marsalises and not counting Keepnews. In other words, those awards do count, despite the fact that only Ellis will receive the $25,000 fellowship. That last detail begs the question of cost-cutting, a genuine concern in this financial and political climate. Last year Senator John McCain took specific aim at the NEA’s support of jazz, in a swipe that was surely noted by Rocco Landesman, then a few months into his appointment as the endowment’s chair. There’s also conflict of interest-or the mere appearance thereof, which can inflict the same reputational damage. The NEA enjoys a productive relationship with Jazz at Lincoln Center, at whose helm Wynton so tirelessly serves. The affiliation goes much deeper than the Jazz Masters ceremony at Rose Hall, reaching into worthy initiatives like NEA Jazz in the Schools. Because this year’s group award is unprecedented, it calls into question the circumstances around the Marsalis Family win. I don’t think there’s actual cause for concern, but I do feel the situation calls for transparency. The NEA should post interviews not only with this year’s recipients but also with the panelists. What went into this decision? What were the motivating factors? A little bit of context would go a long way. Finally, each Marsalis should have a legitimate chance to be an NEA Jazz Master on his own steam. 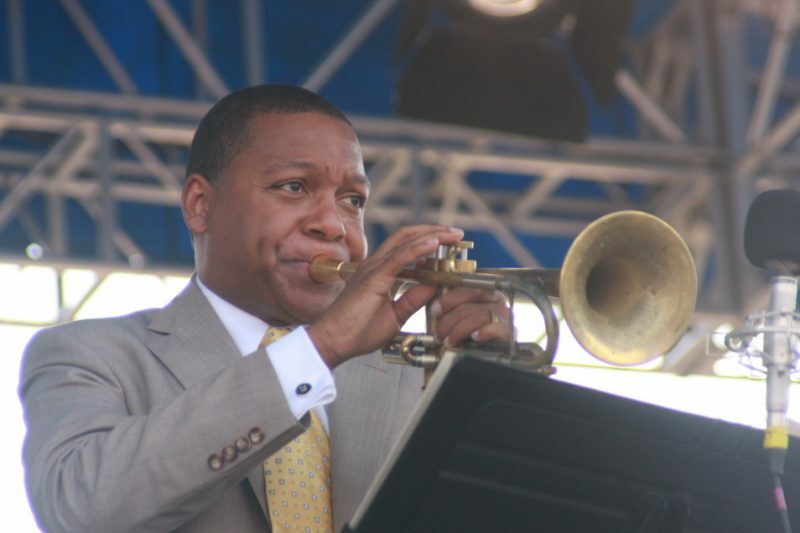 Wynton is a shoo-in, as Branford should be, especially in light of his forward-thinking label, Marsalis Music, and his efforts on behalf of post-Katrina New Orleans. I’m not so sure about the younger brothers, not yet. Jason is a shrewdly resourceful musician who could probably get there in time; instead he’s a 2011 Jazz Master with an asterisk, a qualified winner. I wonder how that stature would sit with another drummer, Tootie Heath, 75. My guess is that he cheered for his brothers, bassist Percy (Class of ’02, now deceased) and saxophonist Jimmy (’03), and that he holds out hope for an award of his own. He should get one. I’m sure the Marsalis Family would frame things differently, citing filial loyalty and the beauty of a shared tradition. Music Redeems, the family’s spirited new album, illuminates that point with fondness and clarity. The burden falls on the NEA, not on Ellis and his sons, to clear the air.